Meet the licensed massage therapists and doctors who go above and beyond to ensure you receive superb chiropractic and lymphedema treatment. At Leader Heights Spine, Joint & Nerve Associates, we believe in creating an environment which allows our patients to relax while we guide them toward spinal health and wellness. Our doctors and massage therapists pursue continuing education in order to ensure our treatment plans reflect advances in the field of chiropractic services. For any questions or concerns about our chiropractic treatment, call (717) 690-1211. Looking for innovations in the chiropractic field and working with complex conditions is what motivates Dr. Carozzi in her practice. After working in the Leader Heights community for the past nine years, she has been able to help thousands feel better and be more active. 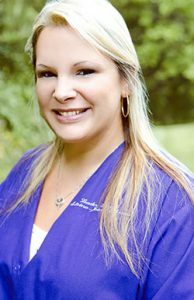 A native of Upstate New York, Dr. Carozzi graduated from New York Chiropractic College before moving to York, PA.
Sam specializes in deep tissue, sports, pre-natal, hot stone and Swedish massage. Her background is in Nursing and she enjoys working on all types of medical conditions. Sam likes working in a chiropractic setting and has been enhancing patient care in every condition we treat. 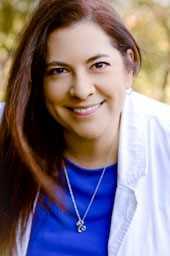 Beth has nine years of experience in the chiropractic and medical fields. She graduated from York Technical Institute and has advanced from a staff member to a supervisor. 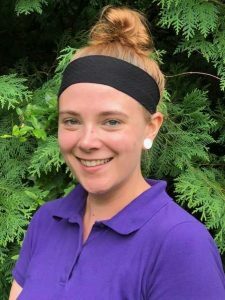 Friendly and efficient, Beth has developed excellent relationships with patients and consistently delivers a quality of care that you won’t find anywhere else. Serving you for three years, Sherry is a York native and worked with most of the children and parents in our area as a preschool teacher. 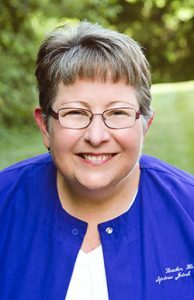 Sherry enjoys getting to know our patients and is recognized for her kindness and outgoing personality. She will make you feel welcome anytime you come visit us!